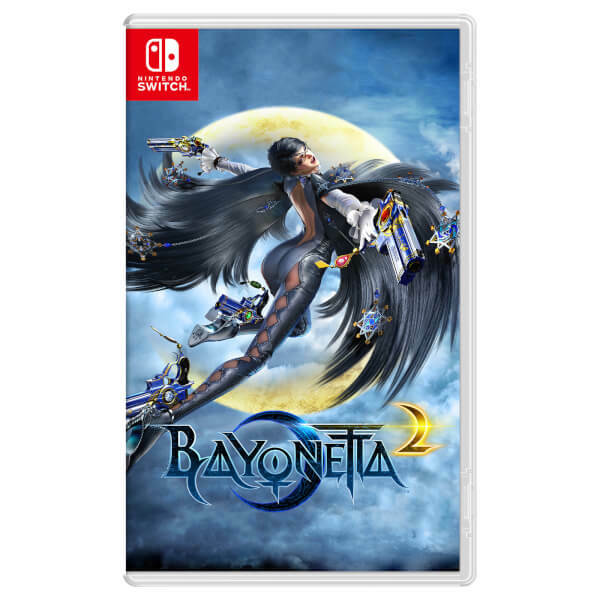 In this climactic sequel to the critically acclaimed Bayonetta action game, players will be on the edge of their seats from start to finish. 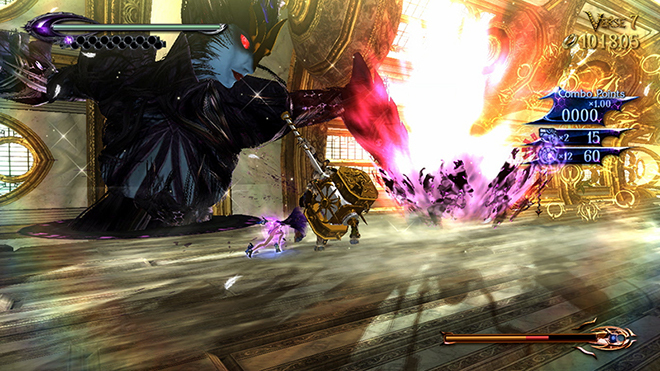 Brimming with jaw-dropping battles and gorgeous cut scenes, this game never lets up on the action, and has been reborn on Nintendo Switch. 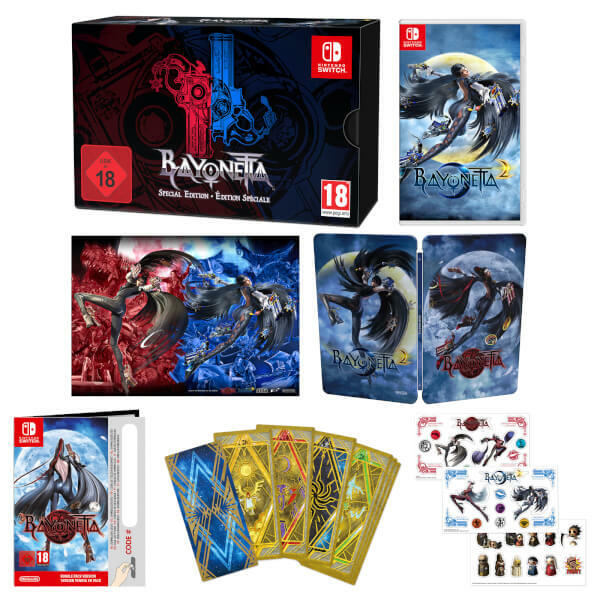 Bayonetta - Special Edition includes Bayonetta 2 on a Nintendo Switch game card, a download code for Bayonetta, a SteelBook and Bayonetta-themed stickers and Verse Cards. 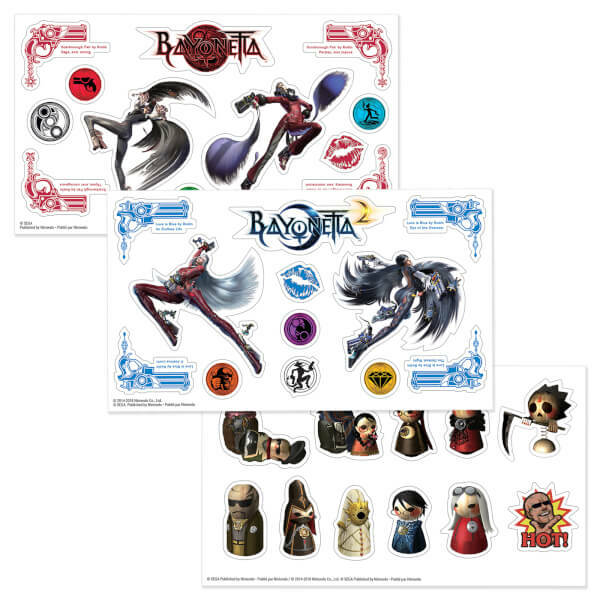 This bundle also includes a free Bayonetta A3 poster. 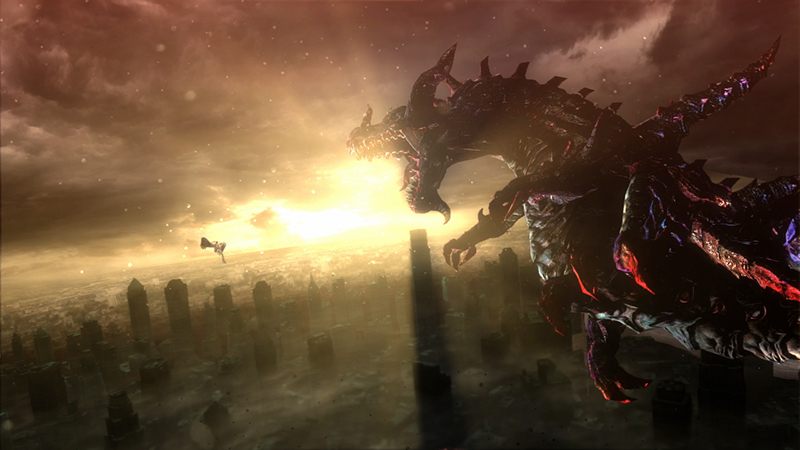 Fight on top of a jet as it soars through a downtown city. 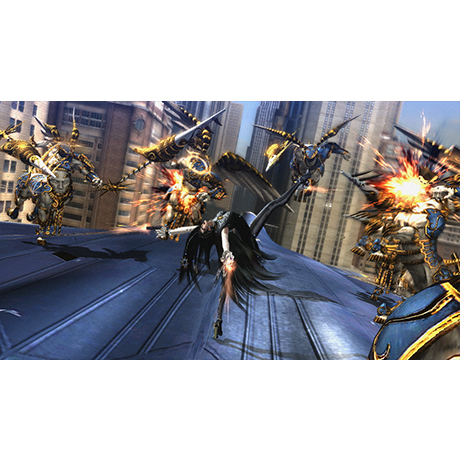 Duke it out against a giant angelic monster with a deadly whip-like arm on top of a speeding train. 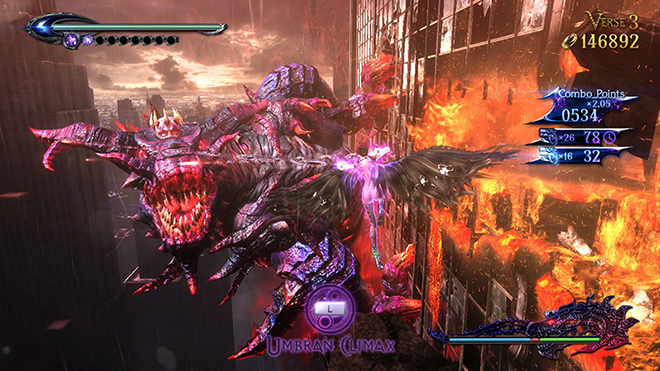 And take to the skies in a fight against a demonic dragon while ascending to the top of a skyscraper. 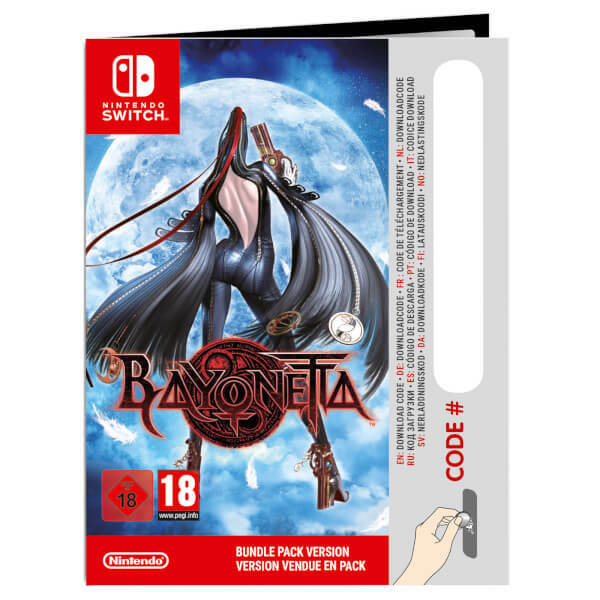 Born of a forbidden union between the Lumen Sages and the Umbra Witches, the mighty witch Bayonetta travels from the distant past to the present day. 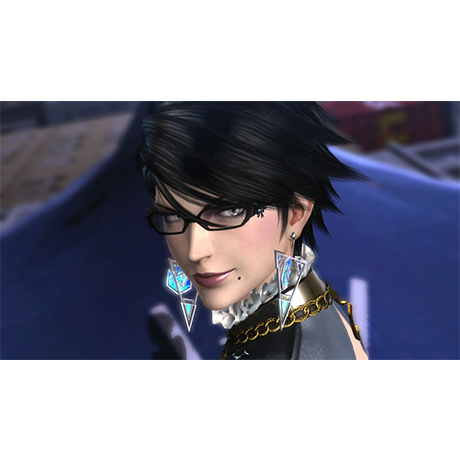 With her graceful fighting style and peerless magical powers, she captivates and terrifies her opponents in their final moments. 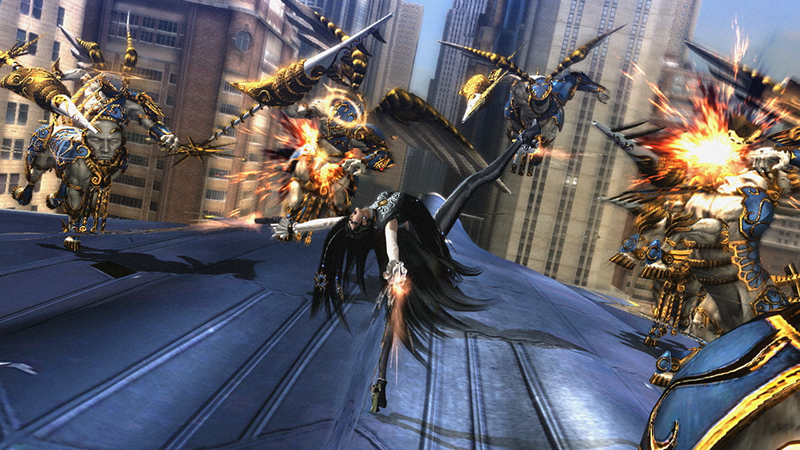 Armed with deadly weapons and abilities, Bayonetta has her enemies baffled by her moves and torture attacks. Using magic, she can unleash an ability called Umbran Climax to summon demonic monsters and deliver mighty attacks repeatedly. 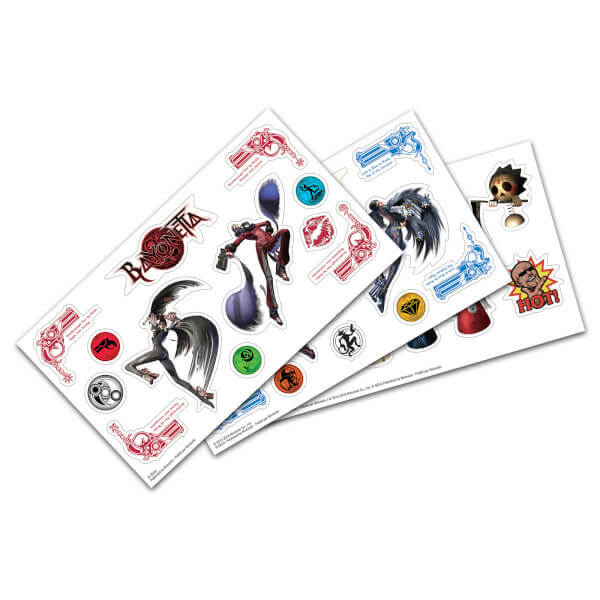 Choose between Classic and Touch play styles. 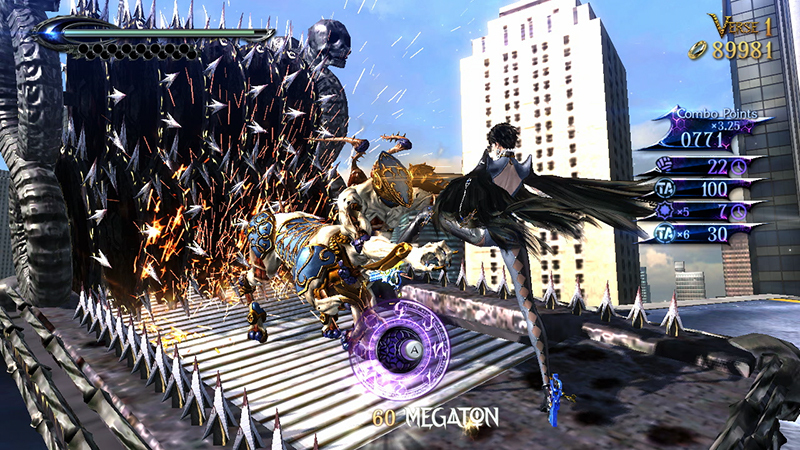 The Classic Controls represent the technical control scheme unique to Bayonetta, an acclaimed control scheme that fans of the original game love and all action game fans will enjoy. 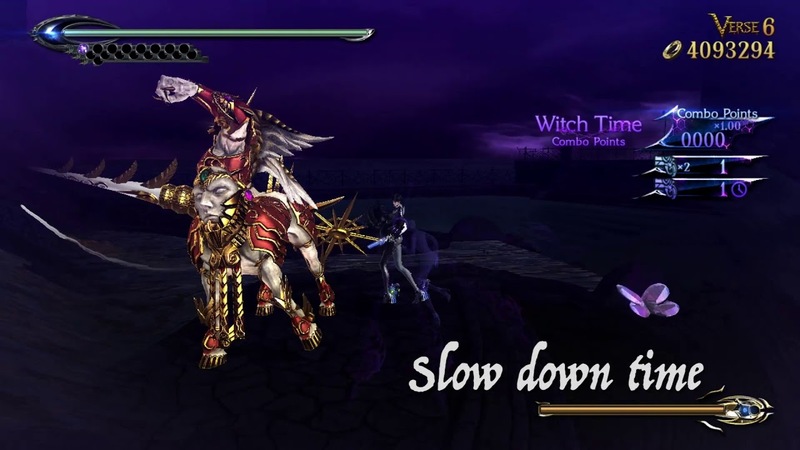 The Touch Controls, on the other hand, offer a more convenient play style for those unfamiliar with action games or simply looking for a new spin on action. Players can use the Nintendo Switch touch screen to easily manipulate Bayonetta as she moves, attacks and evades enemies. Bayonetta’s longtime friend and fellow Umbra Witch, Jeanne, appears to assist Bayonetta in performing combination attacks and in doling out intense punishment against enemies. 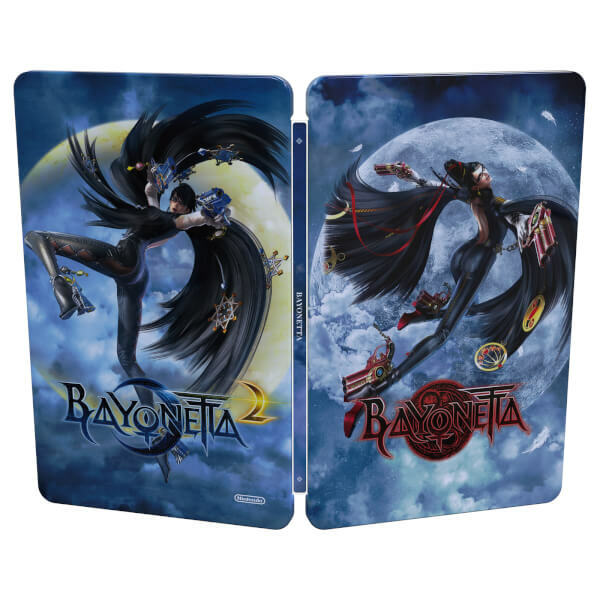 You can even take all the action with you and play anytime, anywhere. 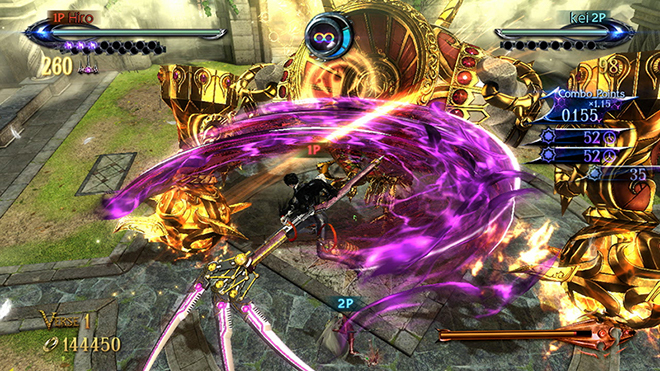 Join forces with a friend – whether across the room or across the world – to fight through waves of enemies in the local and online multiplayer Tag Climax mode. 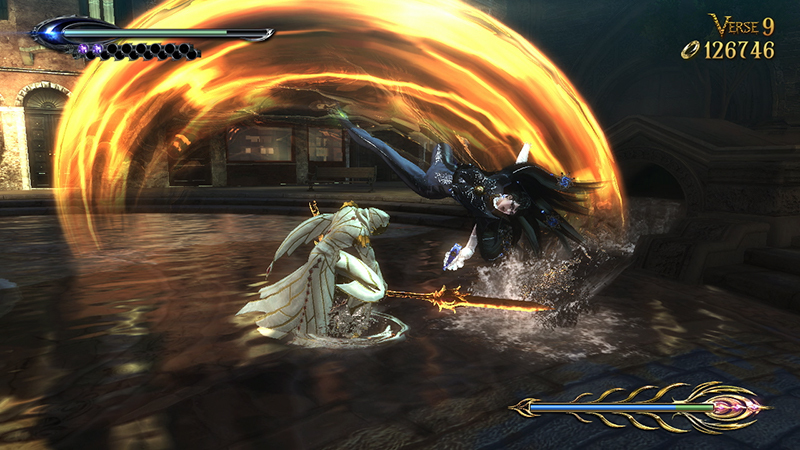 Choose from a range of powerful characters, and give angels and demons a beating that's as brutal as it is beautiful. 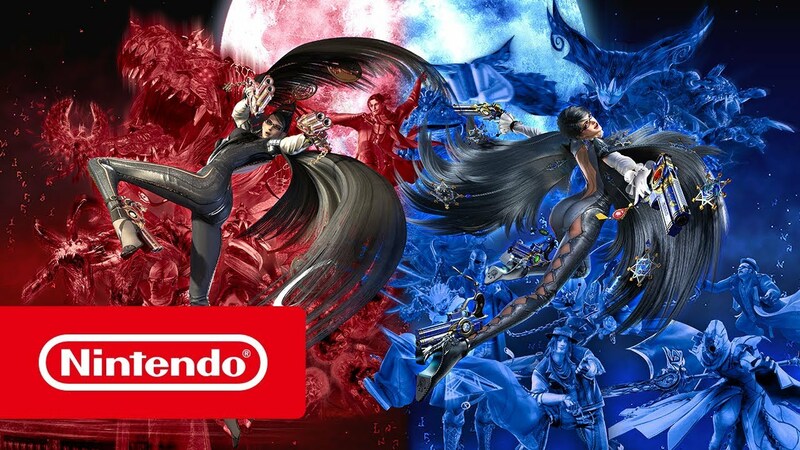 It's time to be naughty – PlatinumGames' critically acclaimed Bayonetta saga is coming to Nintendo Switch on February 16th. 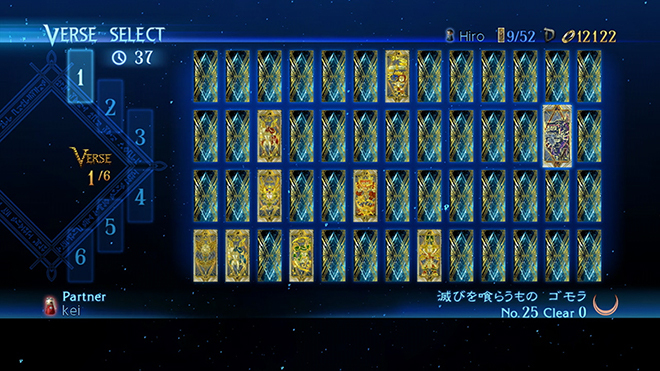 A fun and challenging experience. One of my faves. 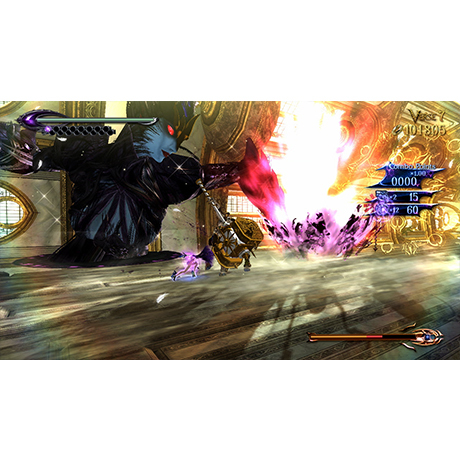 Amazing fluid gameplay, awesome over the top style in every aspect. 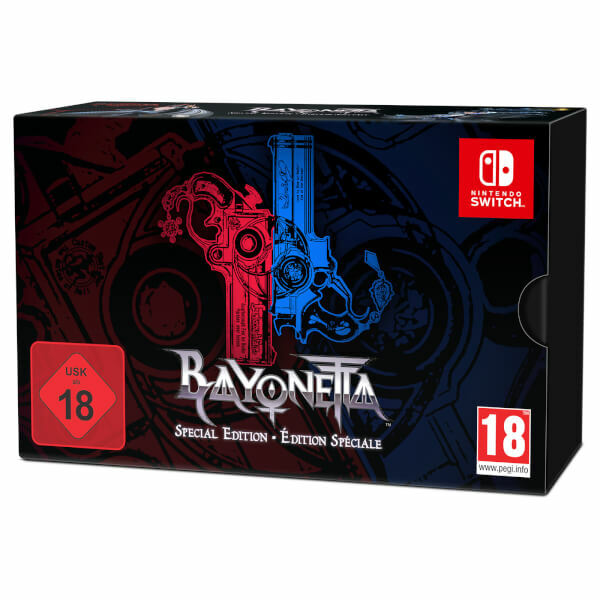 Platinum Games have done it again! 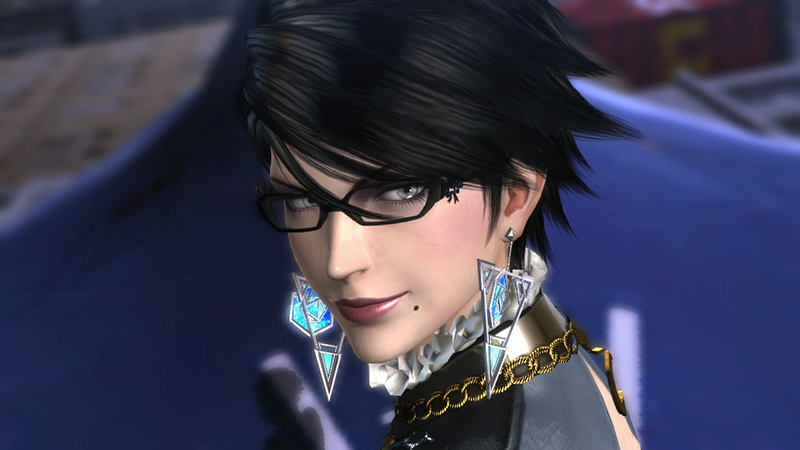 The Bayonetta games are both great and really fun to play. 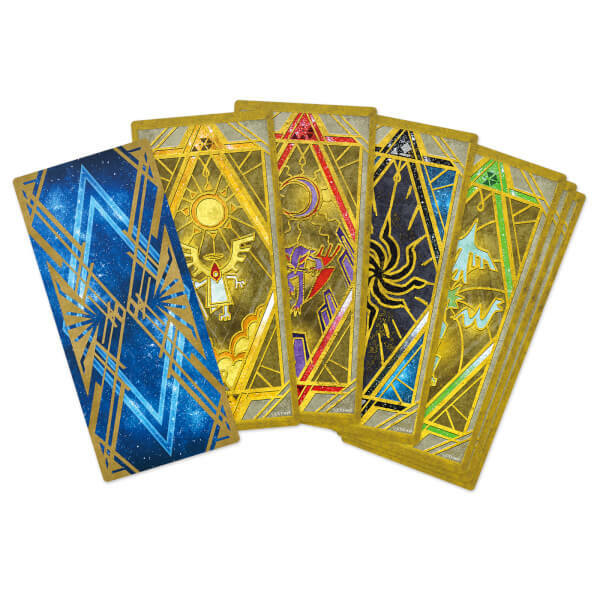 Would highly recommend them to anyone who is interested in these types of games!